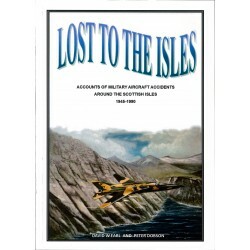 Aviation There are 12 products. 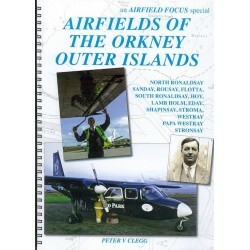 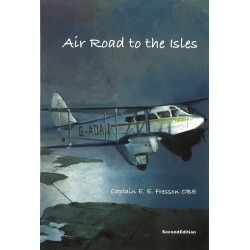 Fresson's memoirs were first published in 1967, some four years after his death, now, working from his original manuscript, his full story is told for the first time in this Second Edition of Air Road to the isles. 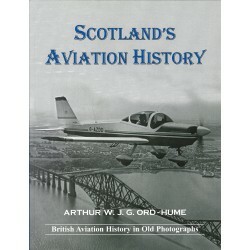 Of all the airlines in the UK, the oldest name in continous use is that of Loganair. 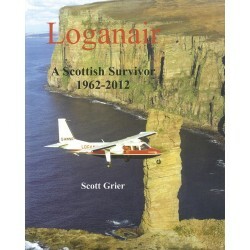 In celebrating its fiftieth anniversary, Loganair has reached a milestone never before achieved by any Scottish airline. 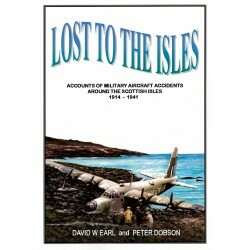 The Walker's Guide; Historic Crash Sites on the Moors and Mountains of the British Isles. 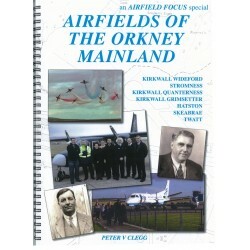 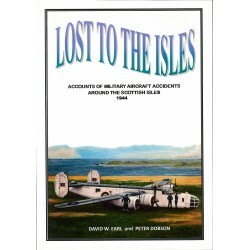 Accounts of Military Aircraft accidents around the Scottish Isles 1914 - 1941 by David W Earl and Peter Dobson. 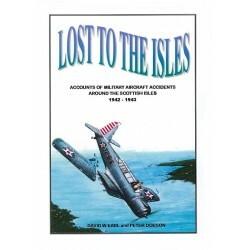 This final book in the series begins as the Second World War enters its final stages in 1945.